When buying a home, there are a few costs you need to look for besides PITI (principal, interest, taxes, insurance) to get an idea of what you can really afford. 1. Utility bills. You can get an estimate of this cost from www.mlgw.com, and you also have to take into consideration who will be living in the home to get a better idea. 2. Commuting costs. What’s the difference, location-wise, between where you want to live and where you work? 3. Homeowners association fees. We have many HOA neighborhoods here in Memphis, and HOA fees aren’t considered part of the payment your lender provides you. These fees can vary quite a bit and can really affect your monthly mortgage payment. 4. Different credit cards. When you move in, you’ll receive a lot of different credit cards in the mail from Home Depot, Lowe’s, Sears, and other places, so be careful about signing up for them. 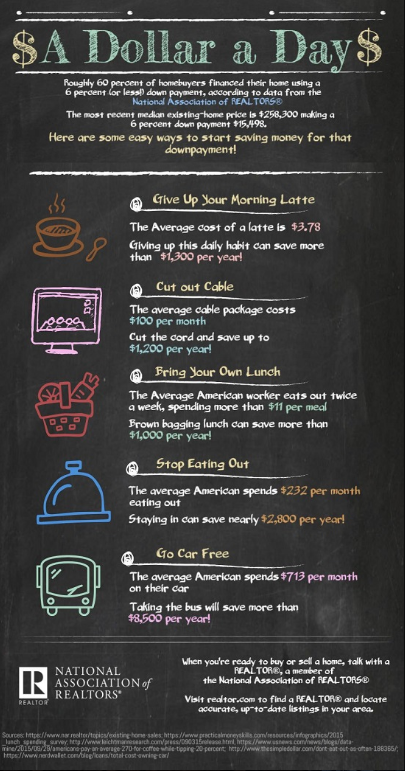 If you’re saving for a home, here’s a list of ways you can conserve your money. If you have any more questions about additional costs to look out for when buying a home or you have any other real estate needs I can assist you with, don’t hesitate to reach out to me. I’d love to help you.